Smt. N.C. Gandhi & B.V. Gandhi Mahila Arts & Commerce College started in June, 1951 with just five students and used to sit in the high school building of the Management. In the early sixties the college moved to the present building. By this time, the number of students had increased to around eight hundred. It was still only Arts college with six subjects for specialization at U.G. & five subjects of specialization at P.G. In the early seventies two more subjects for specialization started at U.G. level. In the late seventies when the pre-university classes were gone under 10 + 2 formula, the college started Commerce Faculty. 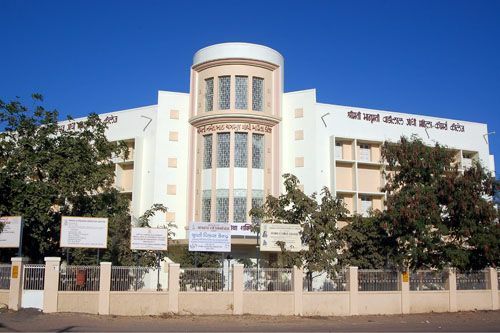 it is the first women’s college in Saurashtra and one of the oldest women’s colleges in Gujarat. It is a leading college in SNDT women’s University in the sense that the Faculty of Commerce started in the University because the college wanted to start B. Com. degree programme.